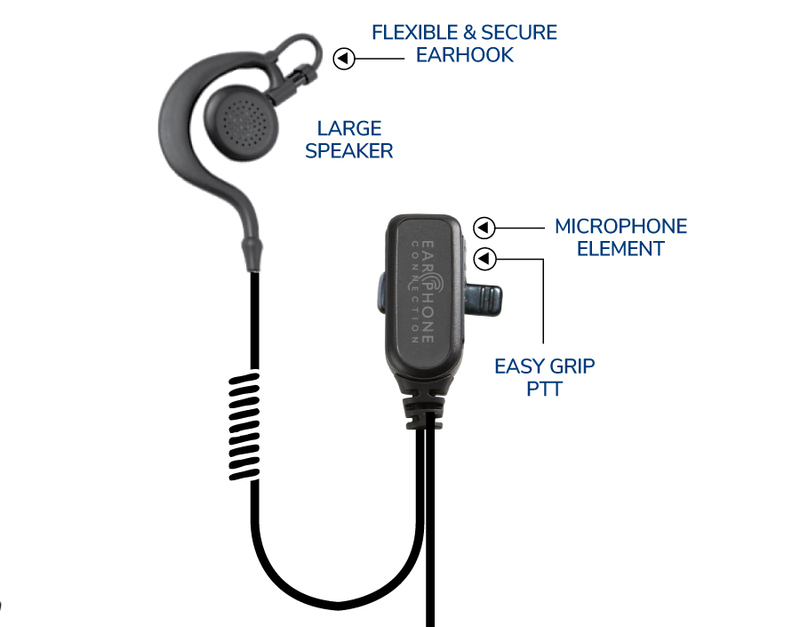 The Owl Large Speaker Earhook Lapel Microphone features a large speaker that rests comfortably over the ear instead of inside the ear. 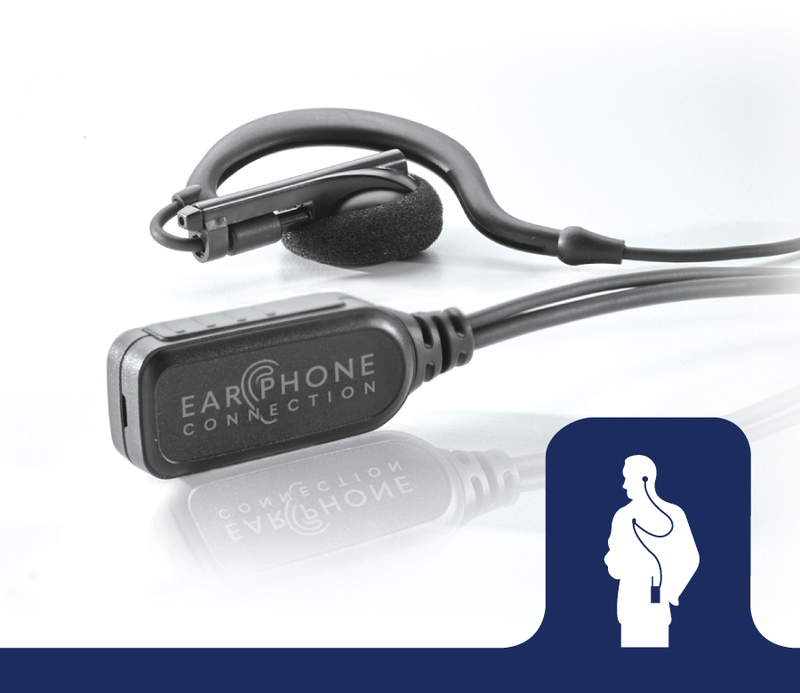 The earpiece is worn on the outside of the ear, making the Owl an ideal choice for office or retail environments that require sharing of the unit without compromising hygiene. The speaker rotates to affix to either ear and moves up and down for a custom fit. 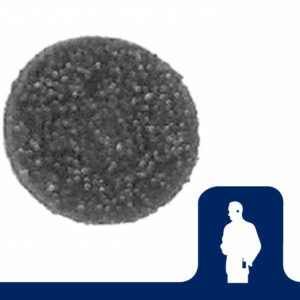 Directional lapel microphone with soft rubber earhook that swivels to left or right ear. Large speaker rests comfortably over the ear, not inside (great for retail or office environments). The Owl Lapel Microphones include a lightweight directional microphone that has been designed to attach securely by a soft ear hook. The ear hook may be worn comfortably for hours. The speaker rotates to affix to either ear and moves up and down for a custom fit.